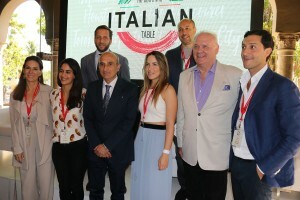 More than 40 exhibitors among the most genuine restaurants and the best importers of gourmet products, 7 seminars, 3 different areas for the amazing Grand Tasting, 250 attendees from the F&B industry, and 600+ foodies have made the 1st Edition of The Authentic Italian Table(AIT) memorable. This event has been organized in the frame of the campaign “The Extraordinary Italian Taste”, which aims to the promotion of authentic Italian food products in the U.S. and it is launched by the Italian Government. Recognized experts discussed about “Consumption trends of Authentic Italian Food in Florida” during the educational panel, and F&B Industry guests enjoyed the Networking Cocktail sponsored by Italwine and Black Truffle Festival. 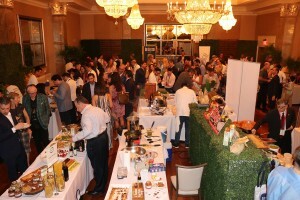 During the Grand Tasting, guests and food lovers had the opportunity to taste some of the best dishes of the Italian cuisine, as well as a selection of wine, beers and cocktails prepared by different participating restaurants and importers. 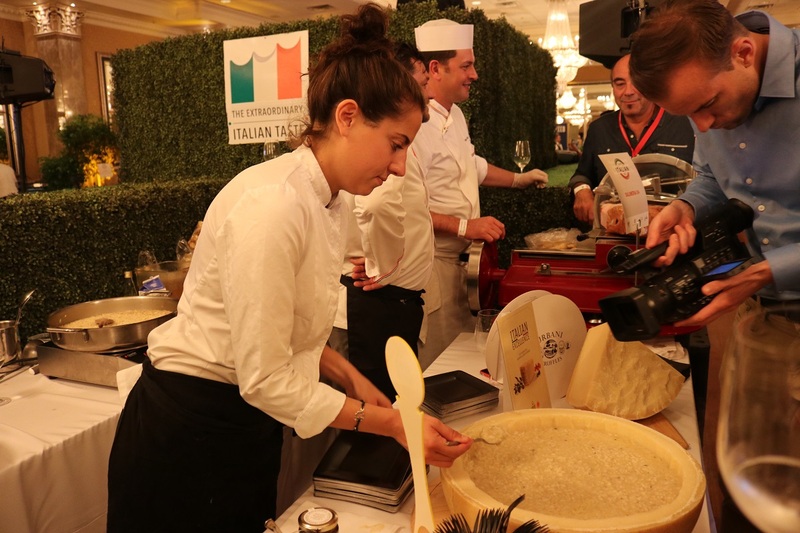 The event was sponsored by A Custom Brokerage, Baldassare Agnelli Usa, Black Truffle Festival, Botteghe d’Italia, Flora Fine Foods, Strahl and Tomson Hospitatily Boutique, and it counted on the partnership of Consulate General of Italy. Several journalists and social media influencers attended the AIT and posted about it. We would like to thank our social media partner, Americanoize, for helping the Chamber promoting the event and for reaching out to bloggers and influencers. Last, but not least, a big thank you to all our food and beverage partners for the precious collaboration. The delicious products exposed during the event and the warm hospitality showed to our guests resulted in a very special night that can be regarded as the most attended event organized by the IACCSE in its history.